​March 18th 9 a.m. - 12 p.m. Cost: $35.00 all supplies included! Space is limited so call to register. 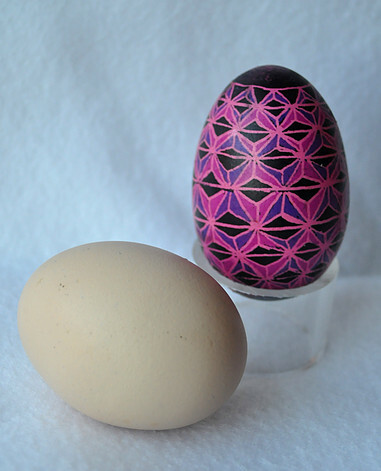 Ukrainian eggs or 'Pysanky' are decorated using beeswax and dyes that are applied in layers. 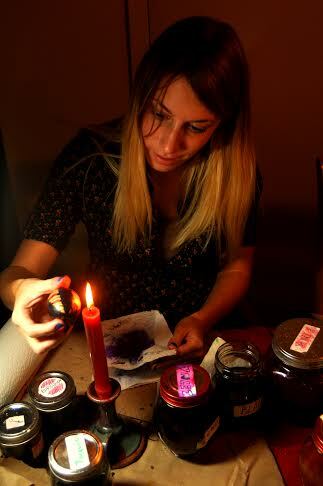 Participants will learn techniques, designs, and historical significance of this process and go home with a beautiful egg. No experience is necessary and ages 12 through adult are welcome to register. Participants will be provided with eggs and decorating materials. Please bring an apron or old shirt and an egg carton to bring your egg home in.